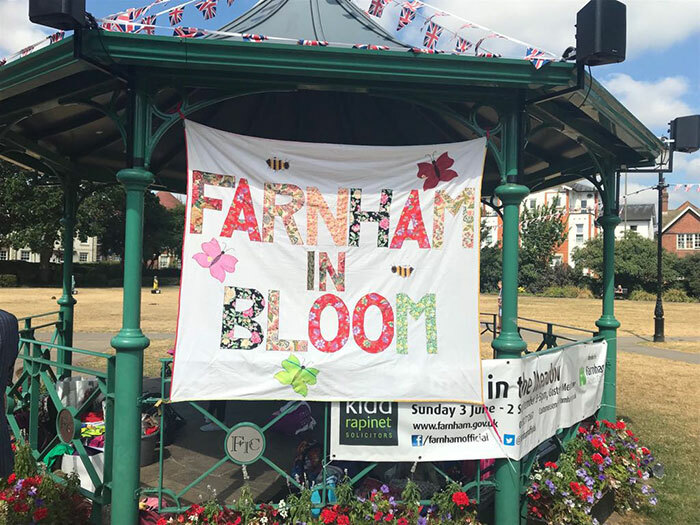 With the sun shining we had a lovely morning performing at ‘Farnham In Bloom 2018’ at the Gostrey Meadows on Wednesday 11th July. 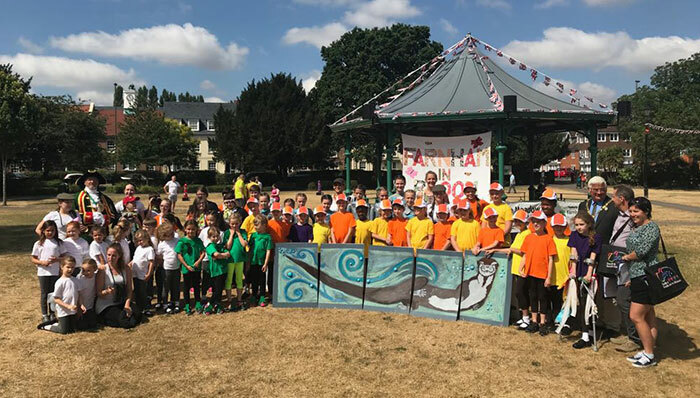 Such a wonderful collaboration of dance in the community with various schools in Farnham taking part; Farnham Town Council & Dance Movement. The whole project was themed on otters and the wildlife based on the River Wey. 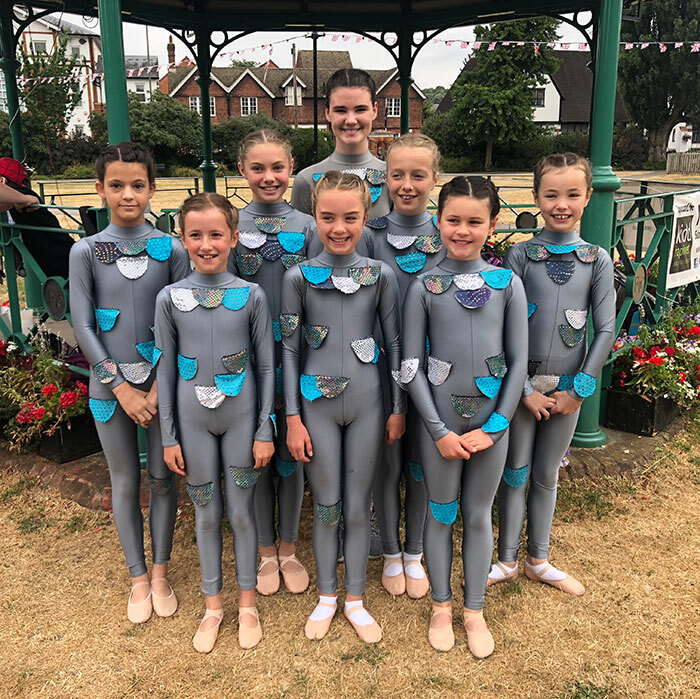 Thank you to all the dancers that took part (they were the fishes): Charlie Scott, Jemima Magowan, Grace Cooper, Ella Rogers, Lucy Hinton, Alice Kay, Molly Penney, Sophia Nelson; they all performed beautifully…we were all very proud and again such a lovely credit to the school!! Well done girls! Thank you to all the parents that came to support us, Miss Franki for assisting, Shirley Knight for costumes and Dance Movement for inviting us. We hope to be invited again next year. It was so much fun!!! !